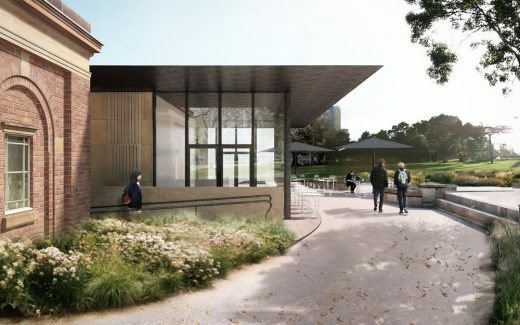 Sydney, Australia: Construction will soon begin on a stylish new cafe and improved access works at heritage-listed Hyde Park & Museum Station, in the historic context of Hyde Park, Sydney’s premier landscape space. 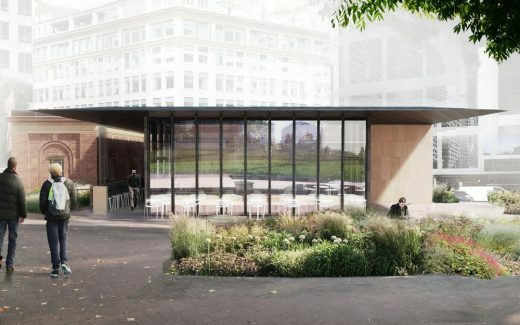 Andrew Burns Architecture’s design for the cafe and access upgrade retains the form and solid materiality of the existing heritage listed train station, inserting a cafe with an elegant, super fine metal roof that reaches out and embraces the park landscape beyond. “Its’ an honour to work with the City of Sydney & its expert City Projects team to deliver this project, which reflects Lord Mayor Clover Moore’s visionary commitment to a design-led future for our city,” said Andrew Burns. 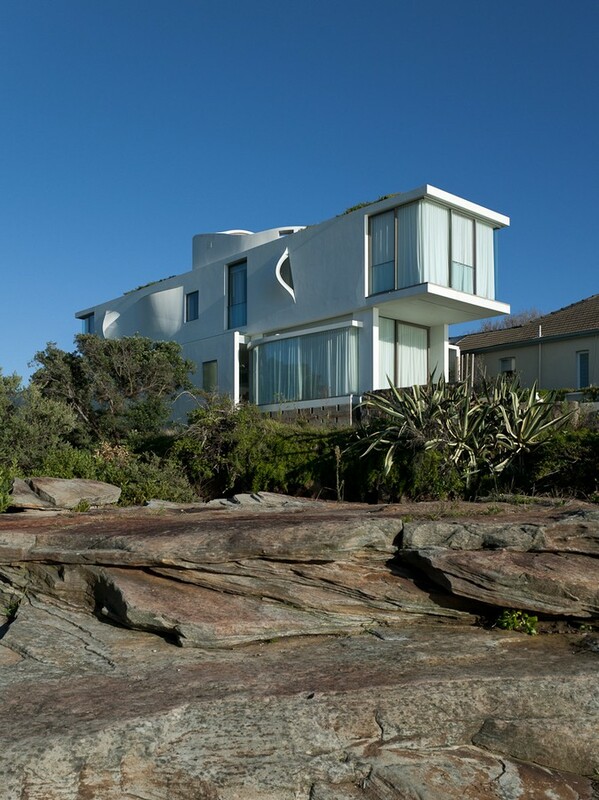 “As an architect, I see landscape as almost interchangeable with the buildings we make, in terms of its ability to make our lives more comfortable, pleasurable and delightful. This is true in dense urban environments as much as it is in natural settings. 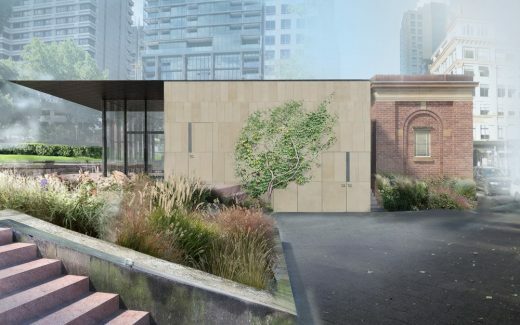 With this building, our goal was to design a graceful, enduring & pleasurable respite for cafe users, and the people who use the park and the station, in a way that is consistent with the heritage Museum Station building. 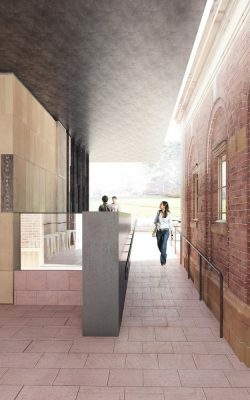 Anchored by the solid horizontal form of the brick heritage building, the new structure opens to the landscape and creates new connections between commuter and parkland. Its design refers directly to the existing building, observing critical alignments, material inversions and proportionality. A superfine roof hovers across the parkland, resonating with the parasols in the landscape beyond. The project establishes a new visual and physical link from Museum Station through to Hyde Park, which was not part of the initial brief. This subtle permeability will significantly enhance this corner of the urban landscape of the park, extending the benefits of landscape into the building, through the building, and into the city beyond. 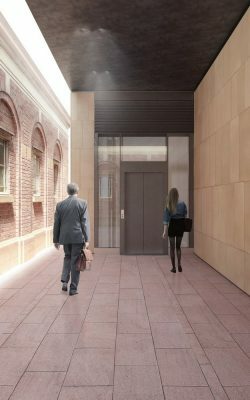 The café will be built by the City of Sydney as part of works by Transport for NSW to improve access to the station by installing new lifts to connect the station entry, concourse and platforms. Hyde Park is Australia’s oldest park and a culturally significant heritage landscape. 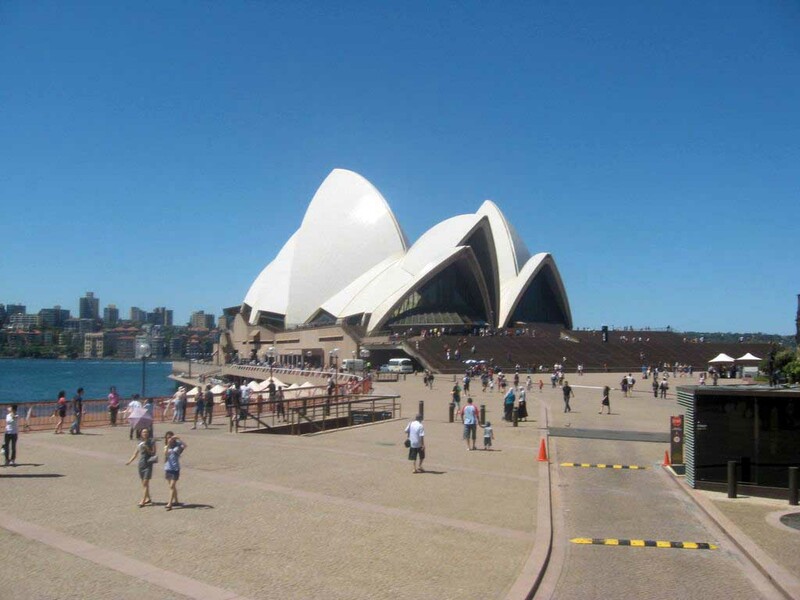 It is listed by the National Trust as a heritage item in the City of Sydney Local Environment Plan and State Heritage Register. Museum Station has State Significance as Australia’s first underground station. We design public and private spaces in urban and regional Australia and internationally. We see each project as a unique opportunity to create an exceptional building or environment. Our approach is strategic yet intuitive, producing buildings and sites that are rich in ideas yet highly pragmatic. The portfolio includes award-winning work in Australia, Japan, the United Kingdom and urban and regional Australia. Currently, we are working on a rural campus for a school, a new café pavilion in Sydney, a boutique residential development and a series of remote walking lodges in Tasmania.